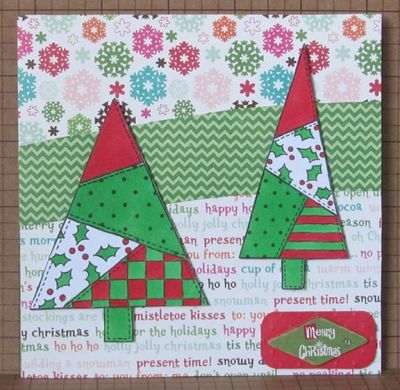 Welcome to Day 28 of our christmas countdown over at Creative Craft World. Today GDT Phil has made some beautiful christmas cards for you. Pop across to her blog here for full instructions on how to make.